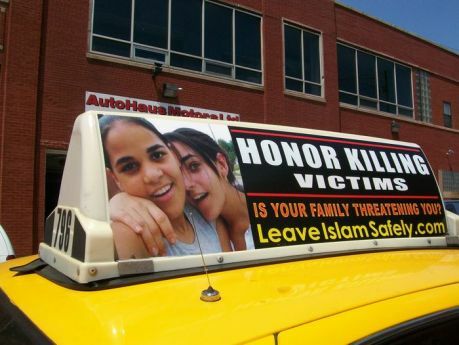 Yellow Cab pulls the plug on SIOA misleading anti-Islam hate ads. Merry Christmas everyone! 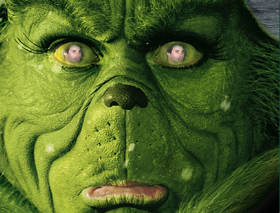 Sadly for some, it’s “Tis the season to be hateful!, Fa LaLaLaLa La La La!” Let’s make sure the Grinch doesn’t steal this Christmas.